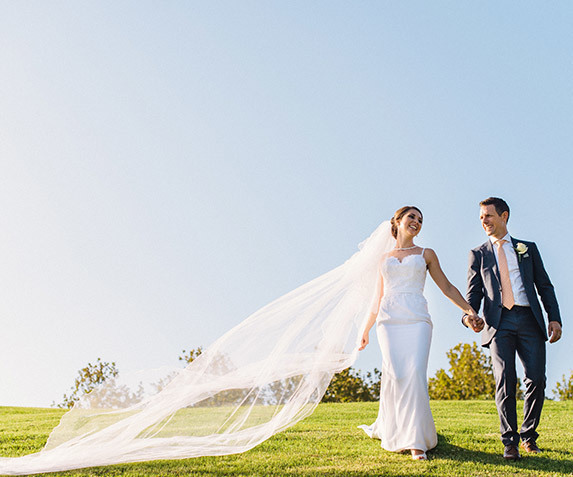 Situated within the picturesque landscapes of Bicentennial Park, Waterview blends modern elegance with tranquil park and lake views, offering the ideal setting for your next event. Boasting soaring ceilings, a large wrap around terrace and an abundance of natural light, Waterview is surrounded by vast parklands, ponds, and lakes creating a picturesque landscape for your guests. 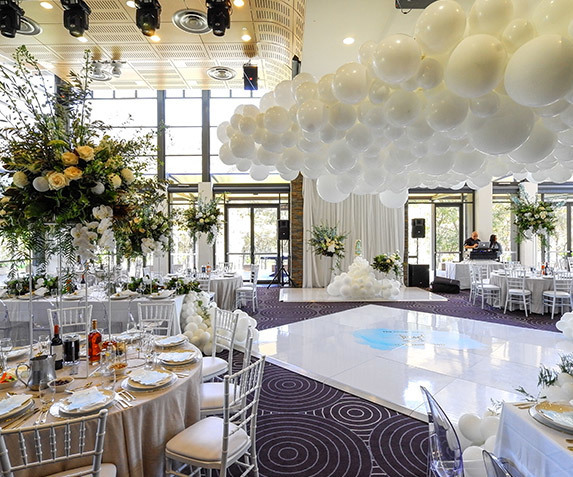 Offering flexibility and versatility to each event, Waterview can accommodate Weddings, Business Events, School Events and Special Occasions of all kinds. Be inspired at Waterview. 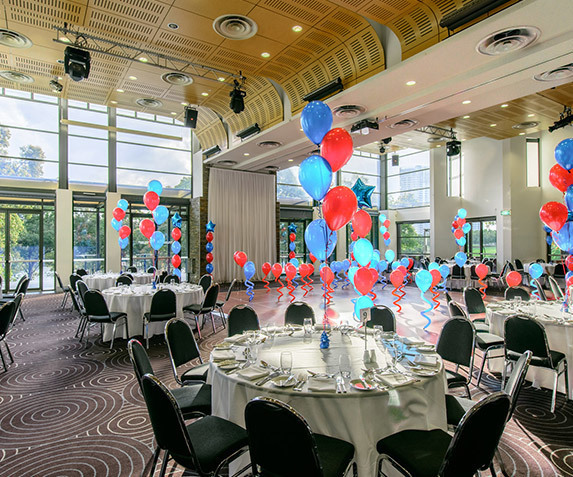 Overlooking vast parklands, ponds and lakes Waterview is the ideal location to host your business event. 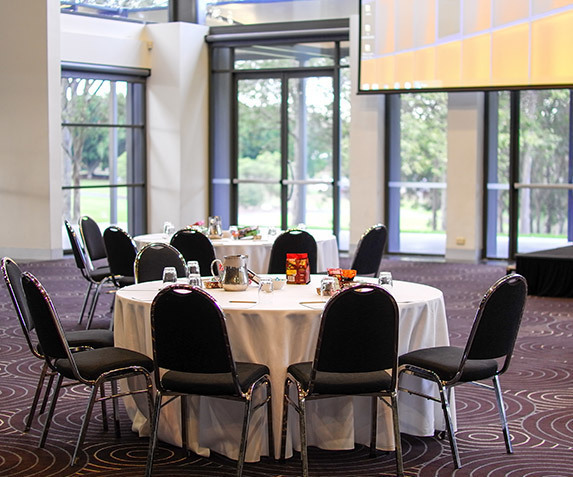 Motivate your delegates with this serene setting located within Bicentennial Park. Offering remarkable function spaces ideal for conferences, conventions, exhibitions, product launches, gala dinners, cocktail celebrations and corporate events. 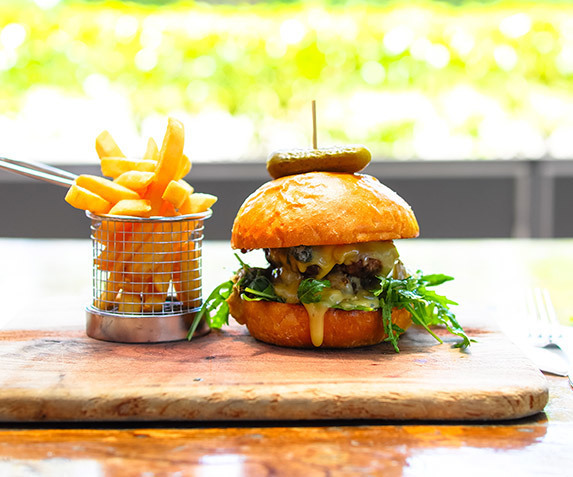 Located within Bicentennial Park, surrounded by tranquil parklands ponds and lakes, enjoy the excitement of your School Event at Waterview. 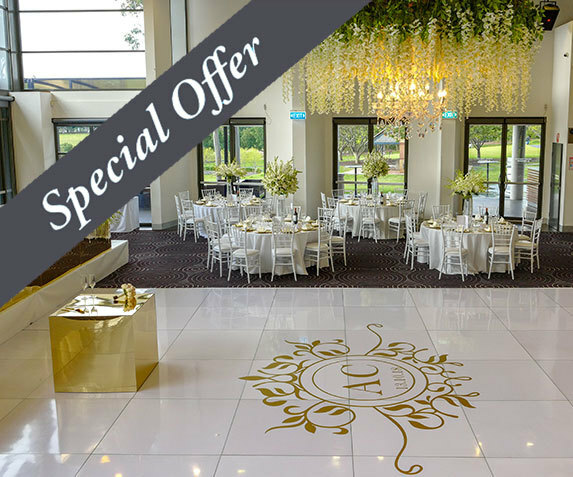 Located within Bicentennial Park and surrounded by breathtaking picturesque landscapes, Waterview is the ideal setting to commemorate your special occasion. Terms and conditions apply and subject to availability. Valid for new bookings up to December 2018.